Magical Magic Mushrooms have many street names. 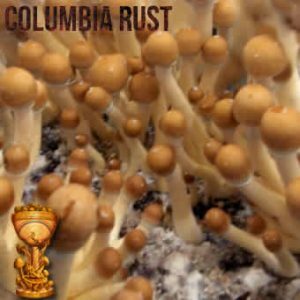 Shrooms, Boomers, Mushies, Pizza Toppings. No matter what you’ve heard them called, you’ve heard of them. But what is it that makes these fungi so funky? The answer is chemistry. Or rather, a specific compound known as psilocybin. 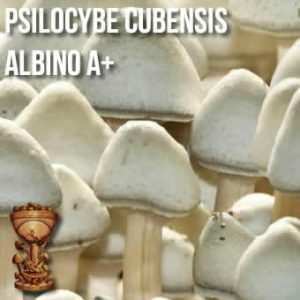 This psychedelic compound is naturally occurring in some mushroom genera, such as the Copelandia, Panaeolus, Mycena and Gymnopilus. There are hundreds of mushroom types with hallucinogenic properties, grown in various corners of the world. 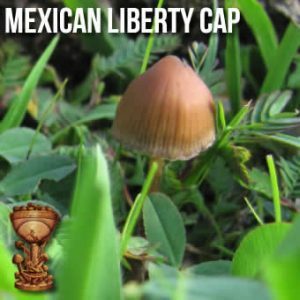 Some parts of Australia, South America, Mexico and Malaysia are known for their propagation of magic mushrooms. Magic mushrooms are among the oldest recreational drugs known to mankind. It’s no secret that our prehistoric predecessors knew how to party. 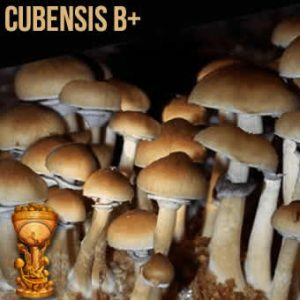 Historical evidence suggests that Saharan tribes in North Africa initiated the use of Shrooms in 9000 BC, and cave paintings in Spain suggest their use in rituals that took place 6000 years ago. The Aztecs ate psilocybin mushrooms during religious celebrations and rituals as a means of speaking to their gods. It is for this reason that magic mushrooms are sometimes called ‘God’s Flesh’ today. 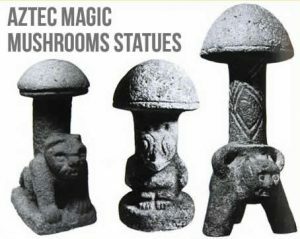 The Aztecs were so hooked on magical magic mushrooms, they built tombs dedicated to them. 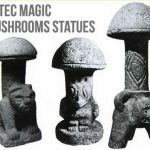 Statuettes estimated at 1800 years old were found in the state of Colima, depicting the psychedelic mushroom Psilocybe Mexicana also known as Mexicana A. The 1950s marked the magic mushroom’s introduction to the Western world. 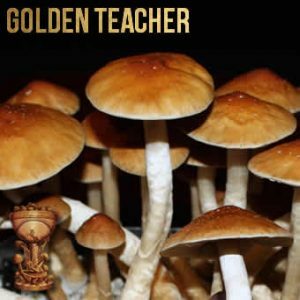 R. Gordon Wasson, an amateur ethnomycologist, began working to identify the hallucinogenic properties found within the mushrooms he had collected from a Mazatec tribe while travelling in Mexico. This led to Life Magazine’s publishing of a new article – ‘Seeking the Magic Mushroom’ – and the drug’s popularity grew from there throughout the America’s. Magic Mushrooms play a huge role in Europe as well. Santa Clause was invented by Finnish People high on Magic Mushrooms. but that’s a whole new article that will be coming soon.